Community Association for West Hampstead: We're better together! 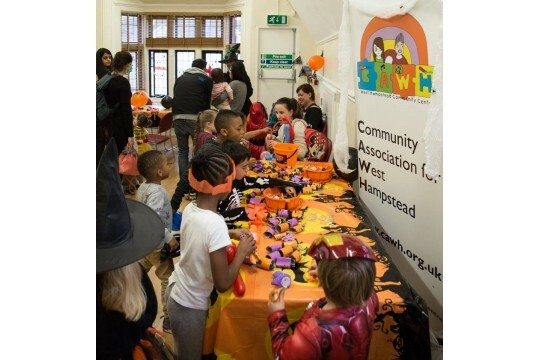 The Community Association for West Hampstead is a community led organisation set up to improve the quality of life of everyone living in the West Hampstead area. The community association benefits all members! All are welcome to participate in up to 40 differernt activities held at the Community Centre and other community venues. Come and try Zumba, Yoga, Pilates, Art or and afterschool club for younger members. Small charges may apply to some activities. 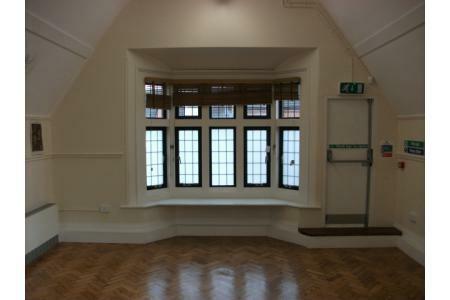 The West Hampstead Community Centre is a fabulous hub for the community to come together and take part in a range of fun and exciting activities from street dance to social groups or art classes.The Older Peoples' Outreach Project is what it says; we have a part time worker who goes out into the community to support those older people in the community and help them to remain active, healthy and independent. From leading an activity to helping with fundraising, there's a range of opportunities to get involved.No previous experience required, just a passion to work to build a stronger community in West Hampstead.